Hope everyone had an enjoyable labor day! This is always such a great day. It resonates the changing of the seasons- the leaves are beginning to turn and fall is coming. We are energized and ready to spice things up. Have you heard our next online class begins this month? Why online? Your life is full. 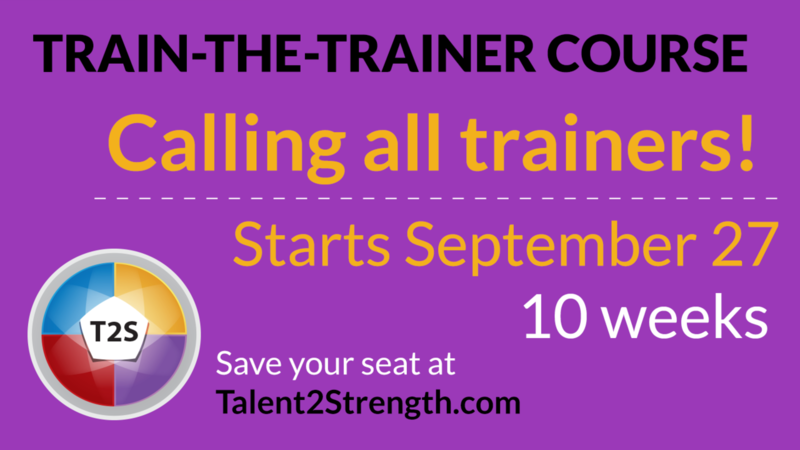 You don’t have to take time out to travel in order to have access to quality training anymore. We also believe that content is best absorbed and more meaningfully applied over time. Finally, the technology has caught up and we can evolve with the times.